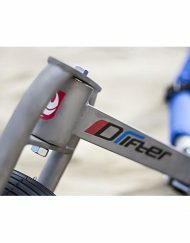 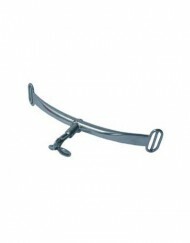 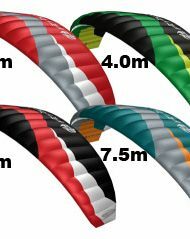 Categories: Kite Buggies, Parts & Pieces. 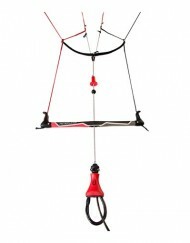 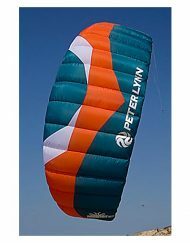 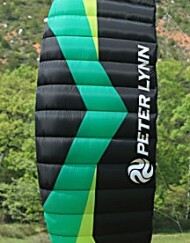 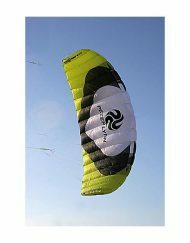 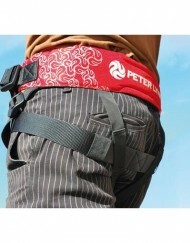 Tags: buggy dry bag, kite buggy, Peter Lynn kite buggy, Peter Lynn Kites, power kiting, traction kiting. 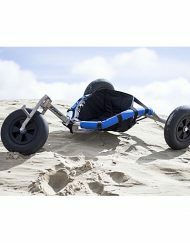 With The Kite Buggy Dry Bag, you can carry all your kites with you on the ride, especially if you don’t want to leave them unattended on the beach while you’re gone. 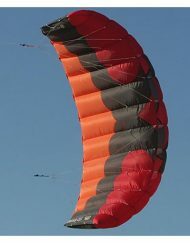 Besides, you may have to make a kite change or two due to varying wind speeds during your session. 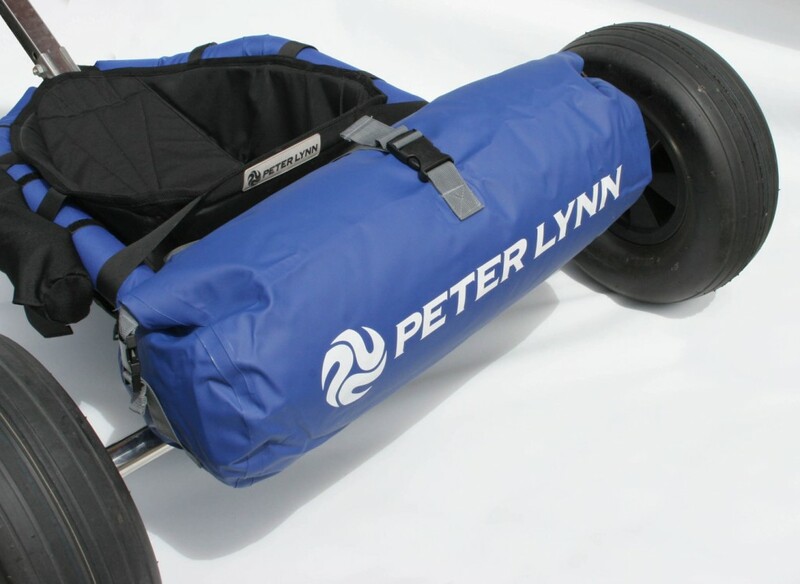 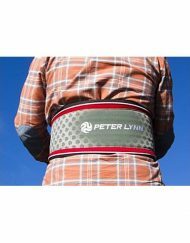 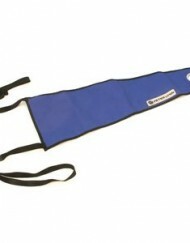 The Peter Lynn Dry Bag is made of extra durable PVC material, and with the two attachment straps on the back can be easily secured to any buggy model. 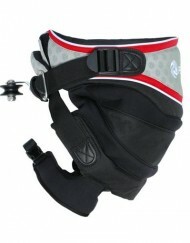 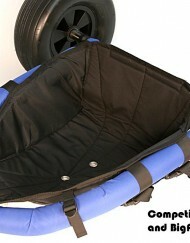 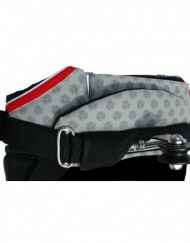 The sealed construction as well as the roll-up design will keep your stowed gear from getting wet.